Daylight Set Stripes 110W incl Kleppenset van Walimex bieden wij ruimte voor creativiteit en nieuwe ideeën. Het is een beetje onconventioneel en totaal revolutionair. 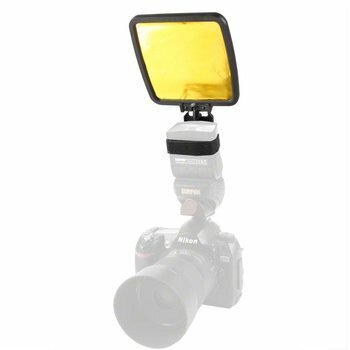 Extreem smalle Strip Daylights voor het creatieve gebruik in fotografie en video-opname. Twee krachtige flits lichten van 55W per stuk, kunnen afzonderlijk worden in- en uitgeschakeld. 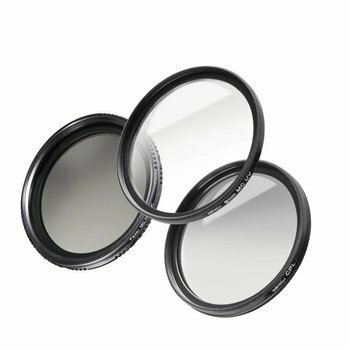 Perfect voor exacte lichte randen en lange, kleine lichtreflecties. Barndoors voor smalle en precieze verlichting. Diffuser folie eenvoudig te monteren met klittenband. Ook zeer geschikt voor reflecterende en glanzende objecten. With the Daylight Stripes from walimex we offer room for creativity and new ideas. It is a little unconventional and totally revolutionary. At 110W each, they provide unique results, which do not only create highlights in photography. With a width of only 20cm, the Daylights are extremely narrow and outmatch many other striplights in that regard. They provide more exact light edges and special light reflections in product photography. The devices are equipped with two 55W flash lights each and can be operated at full and half output. The two barn doors ensure a directed lighting. Great details complete the whole. For example, the diffuser foil can be assembled very quickly as it is easy to fasten via Velcro fastener. A sturdy panhead makes smooth tilting movements from -90Â° to +90Â° possible. The use of cameras with automatic mode is also possible without problems. With this set you can, e.g., perfectly emphasize the lateral contours of your motif.